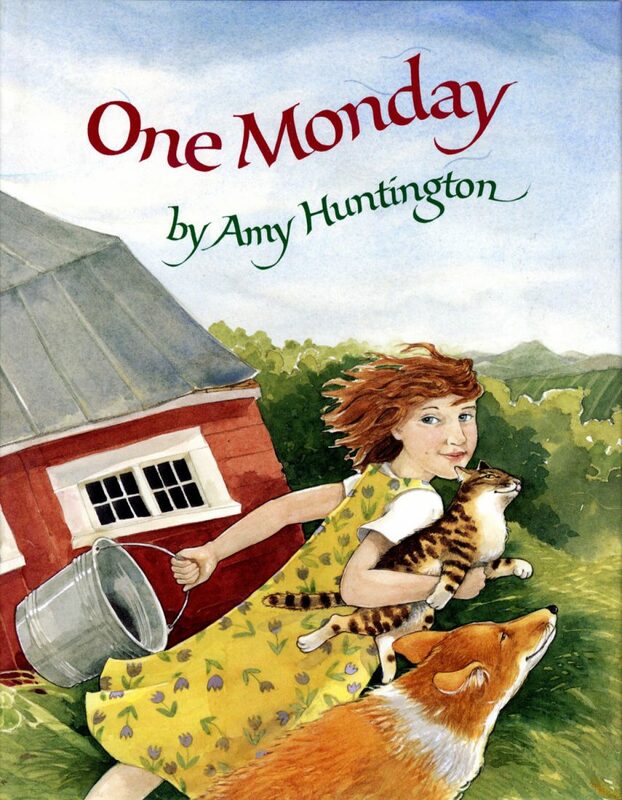 One Monday on Anabelles farm the wind is so strong, animals are being swept off their feet. Anabelle has a hard time staying grounded too! Based on the windy happenings at my own farmhouse and one little hen whose feathers really did turn inside out.